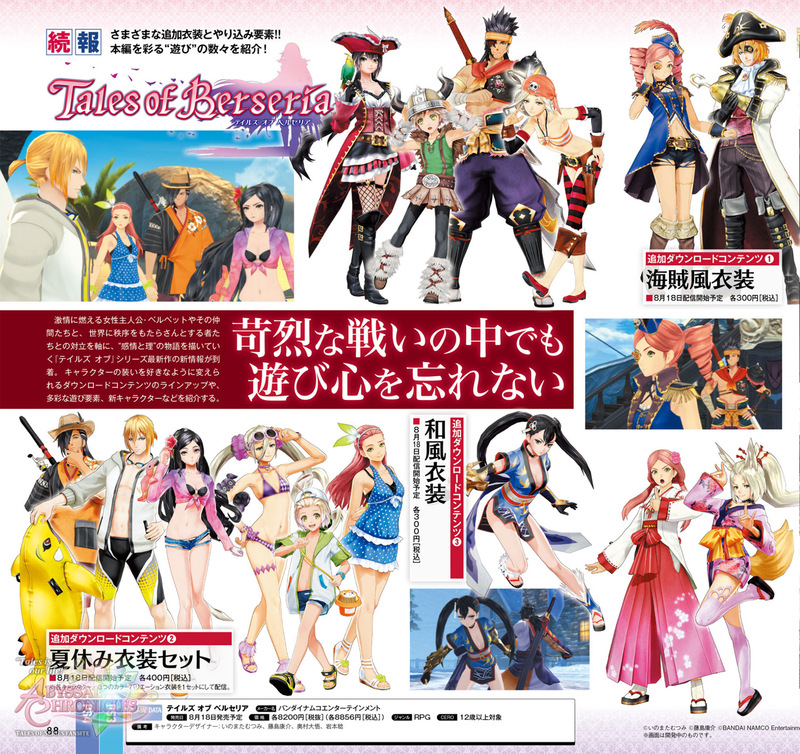 Check out these high quality scans from the latest issue of Weekly Famitsu on the new upcoming paid DLC, new characters Shigure and Melchior, and some system features in Tales of Berseria. 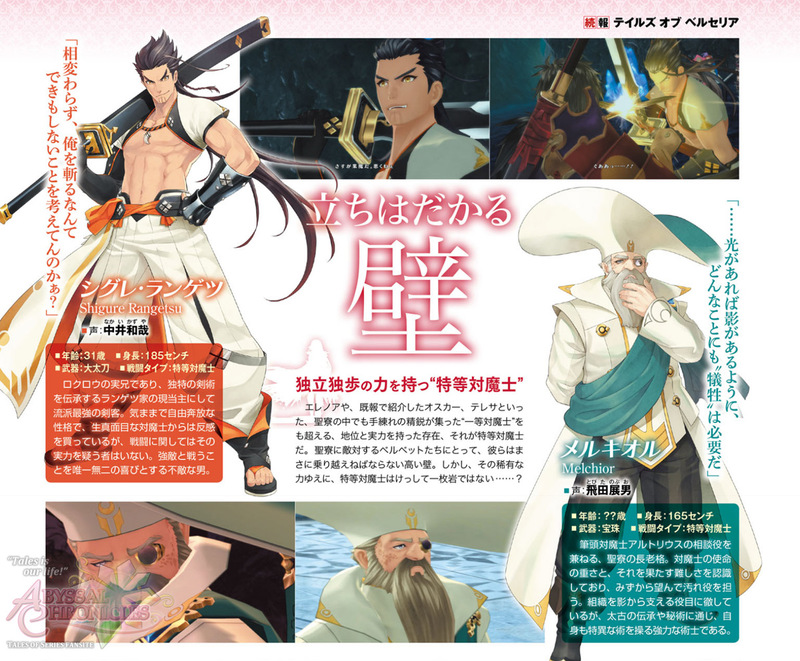 Here are the upcoming paid DLC that were previously announced: Pirate Style, Summer Vacation Style and Japanese Style. It seems the Japanese Style one will be for the girls only. 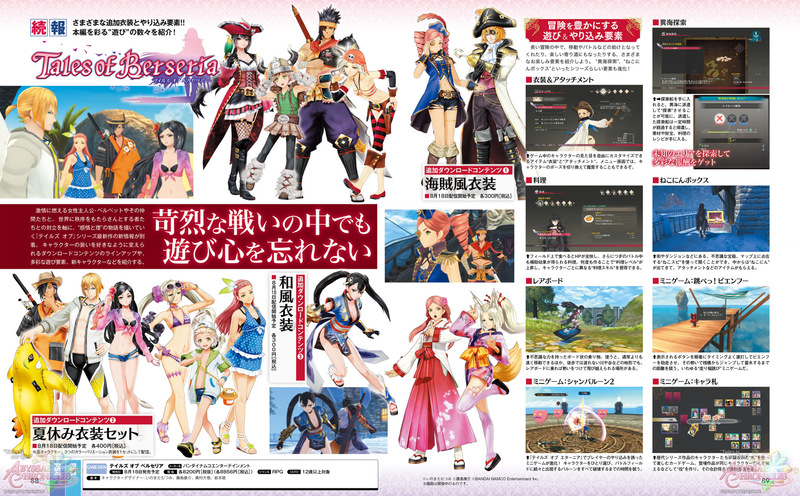 These three costume styles will be available as DLC on game release in Japan (August 18 ). Also, we stand corrected, but the price for them is PER costume, NOT per entire set. Each costume is 300 Yen per character. 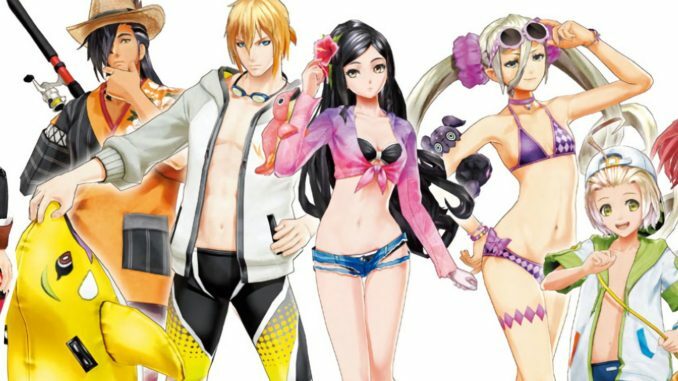 The Summer Vacation costumes, however, come in sets of 3 color variations PER character at a slightly higher price of 400 Yen/character. We apologize for the confusion. "Like always, you can't even imagine taking me down, huh?" - Shigure is Rokurou's older brother and is the current head and the most powerful swordsman of the unique Rangetsu sword style house. Despite having a care-free and free-spirited personality, he is part of the Abbey. 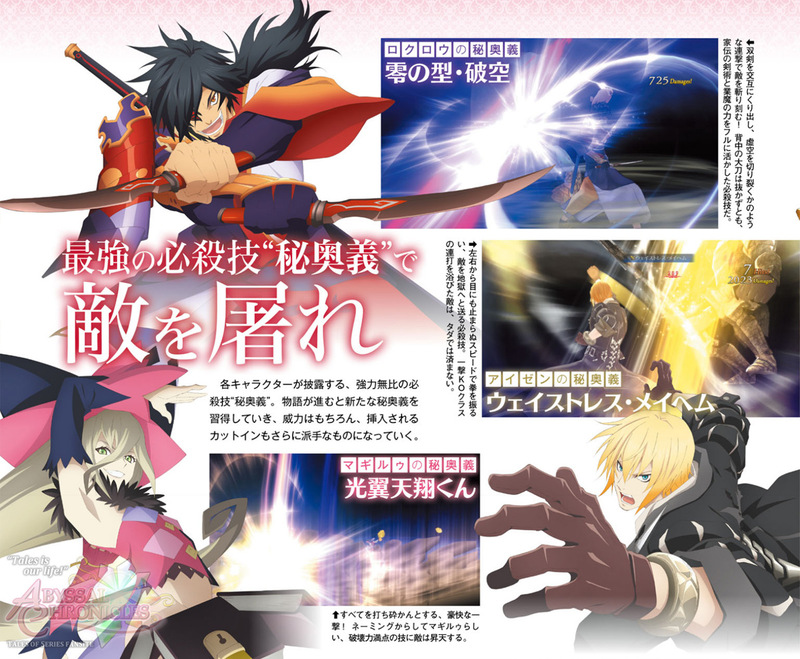 Rokurou is training to defeat him by polishing his own Rangetsu style that uses two swords. "...For light to manifest, 'sacrifice' will always be necessary." - Elder adviser to the savior Artorius in the Abbey. 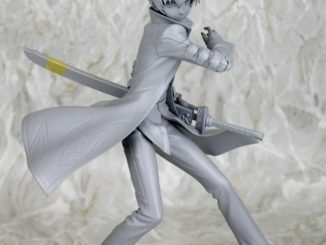 He knows of artes passed down from ancient times, and he himself is able to manipulate unique and powerful artes. 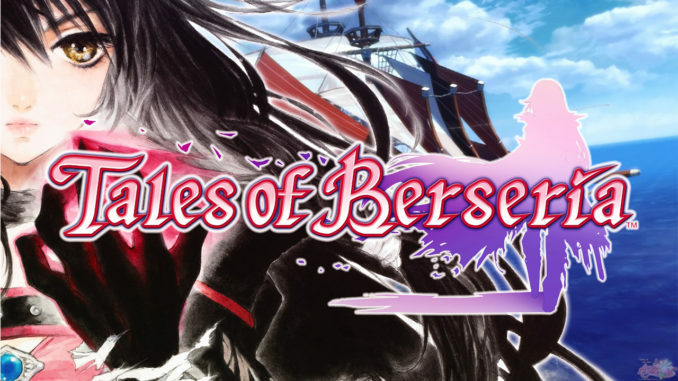 The Mystic Artes and cut-ins for Eizen, Magilou and Rokurou were also featured. 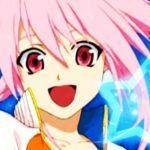 Magilou's Mystic Arte is ??????. 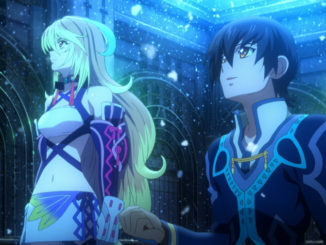 Rokurou's Mystic Arte is ??????. Sea Search - Once sea boats are obtained, they can be sent out to do a search. They'll return after some time with treasures, materials and even recipes. Cooking - Look what's back! 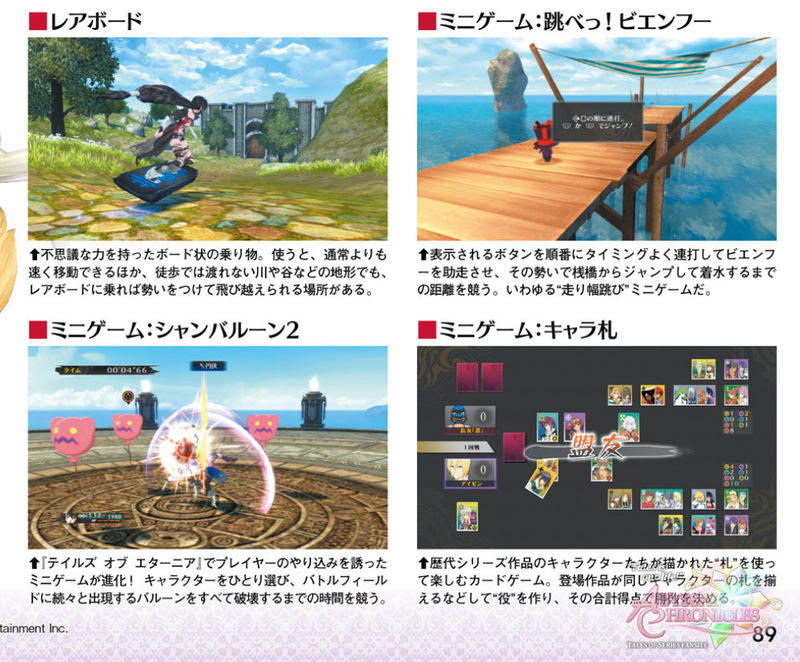 Like in the older games, cooking lets you make food on the field which can either heal HP or give additional boosts in battle. 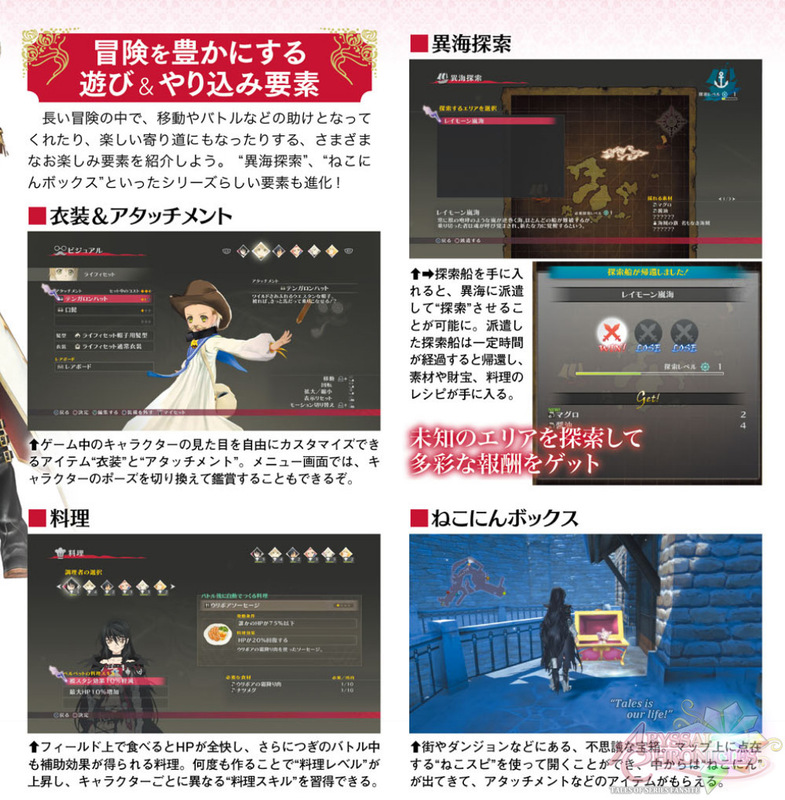 Cooking skills level up per character, allowing them to earn unique cooking skills. Katz Boxes - These are special treasure chests in towns and dungeons. A Katz will come out from it, along with attachments. Rheaboards - (Romanization not official) Rheaboards are basically hoverboards. They make movement faster and allows passage through some areas like rivers and valleys that aren't usually accessible by foot. It can also jump at some places. 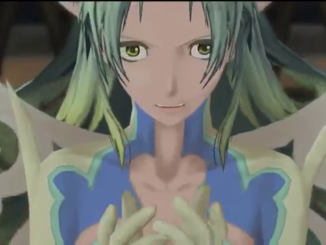 The namesake seems to be from the Rheairds from Tales of Symphonia and Phantasia, but the functionality is more similar to the Aibirds in Tales of Eternia (Aerial Board in the Japanese version). Fly! Bienfu! - Using a button and a line indicator, Bienfu is made to jump into a specific part of the sea from a pier. Chara Paper Money? 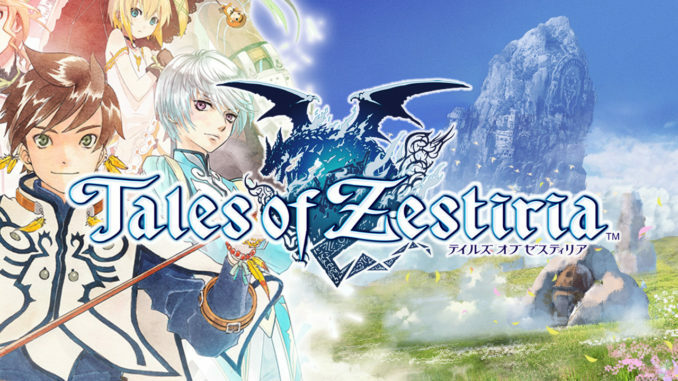 - This is a game of sorts that features play money with characters from previous Tales games. Chamballoon 2 - This is pretty much the same as the original Chamballoon minigame from Tales of Eternia. The player has to pop balloons as fast as possible using attacks.